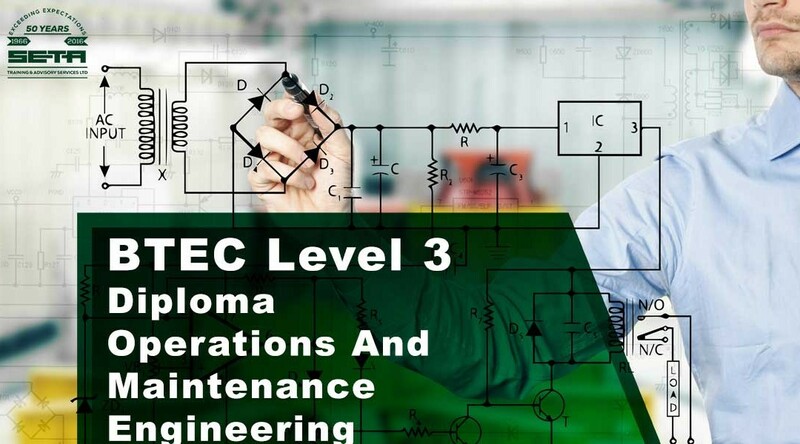 The Higher National Diploma (HND) in General Engineering is a one year, part-time/distance learning course.  The course is a Level 5 programme and offers a chance to study independently, which will develop a broad range of skills such as report writing, communication and teamwork. 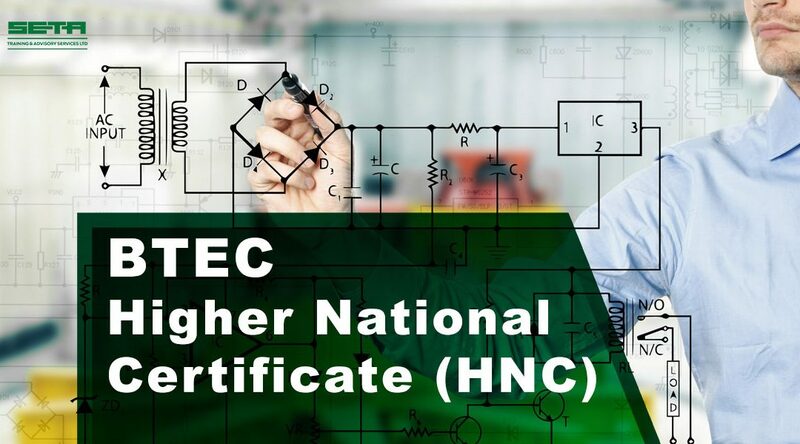 BTEC Higher National Certificate (HNC).This programme offers a chance to study independantly and develop a broad range of skills such as report writing, communication and teamwork skills. 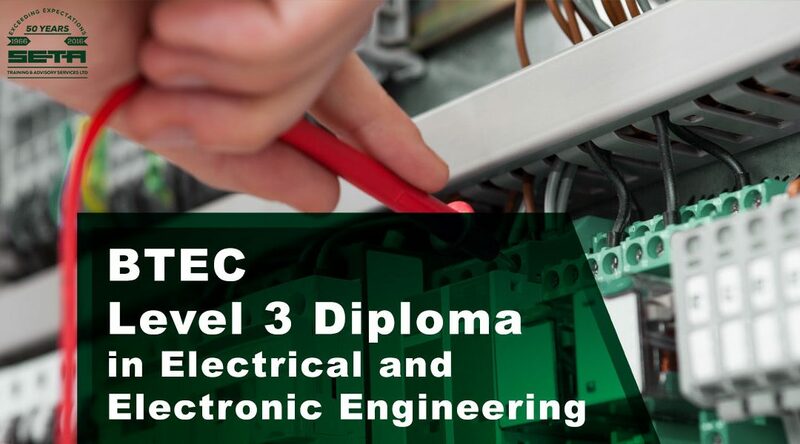 These skills and the mandatory and specialist units studied will provide you with the knowledge and expertise to work successfully as an Electrical or Mechanical Engineer. 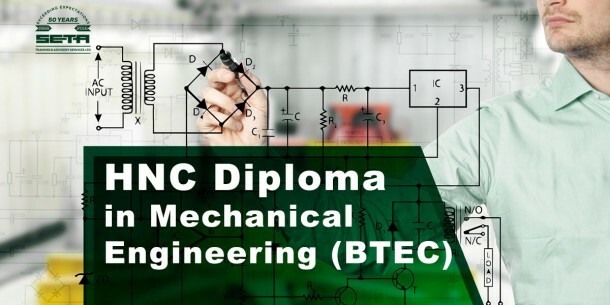 It is a nationally recognised qualification for engineers and also provides progression to higher level qualifications including Degree or HND. Duration: 2 years.